I got a new watch. 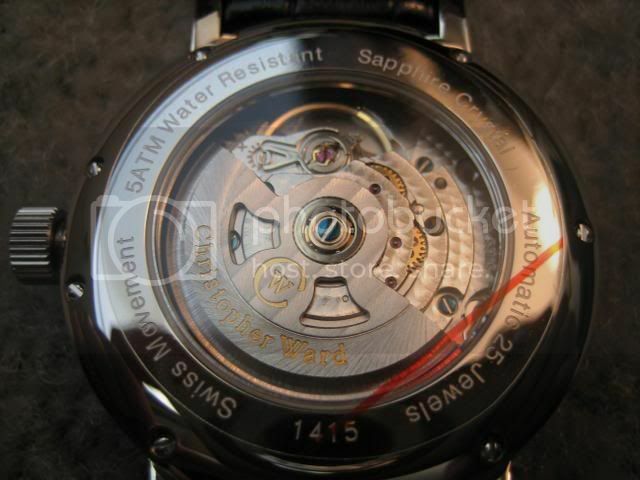 I don't know that I need a GMT complication, but it is cool. Maybe this will get the watch thread going again. Very nice!! Enjoy, I think Seiko is a hell of a value!! Yes, Para does appreciate humor. Very nice. Do you have the model number for that? It's a very clean, easy to read, face, with GMT -- just the type that I prefer. A fine looking timepiece! Seiko's are built to last a lifetime. 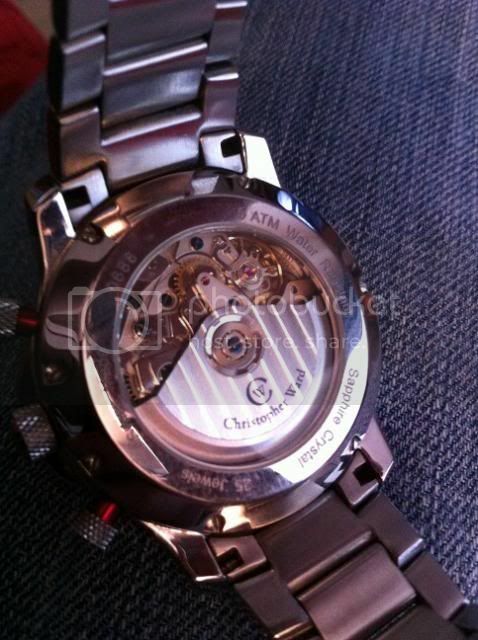 Seeing kinetic on the dial does it use a battery or just wind from movement? Both. It has a rotor that spins when your arm moves (like a mechanical automatic watch), but that rotor drives a tiny generator (instead of winding a mainspring) which charges a battery and several capacitors which power a quartz movement. When fully charged, it will reportedly run for six months. The originals' (ten years ago) capacitors had some trouble with too short lives, but the addition of the rechargeable battery has, apparently, solved this problem. Currently wearing a Seiko chronograph. Someday, I'd love to own a Grand Seiko --> Japanese Rolex . SUN015P1 is a black version. SUN015P2 is black with a leather strap. 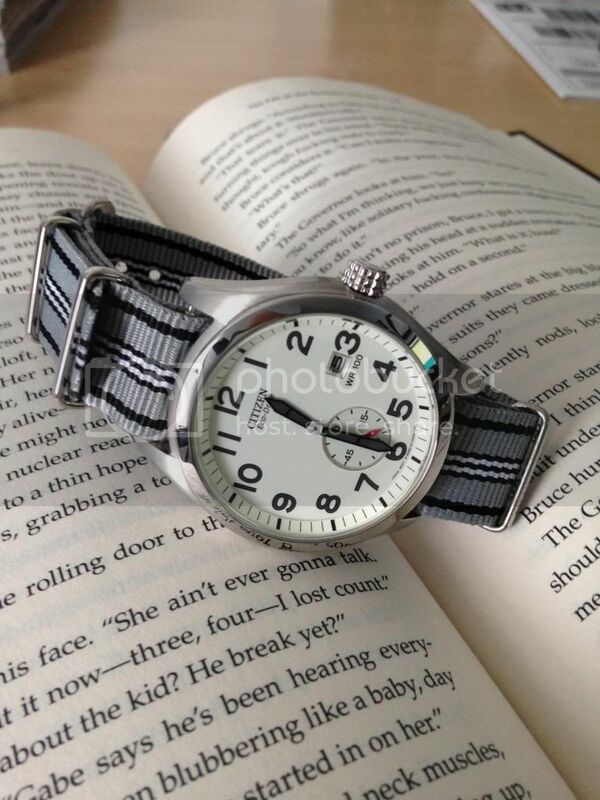 They are grey market in the U.S.; they aren't exported to the U.S. by Seiko. I got mine through Amazon, and there are some European internet sites that will ship to the U.S. They are also popping up on eBay. I saw this model last spring, and it took a while for them to be available in the U.S. There are some very nice Grand Seikos. 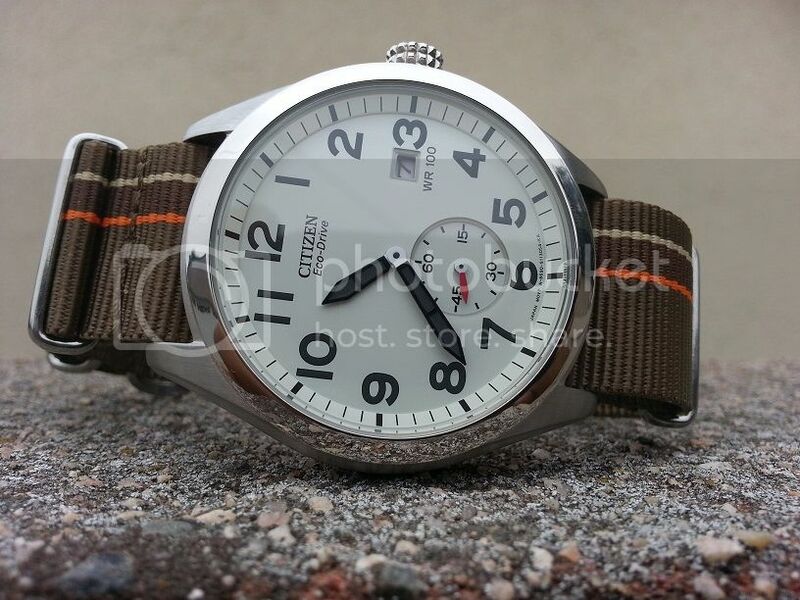 They are not as expensive as the high-end Swiss watches (but are still expensive), and reportedly have better quality and finishes than many of the Swiss makes. They aren't at the level of the hand made watches like Patek Philipe, but it wouldn't surprise me to find they are better watches than Rolex and the other high-end Swiss factory watches. Thank you sir. Appreciate the information. 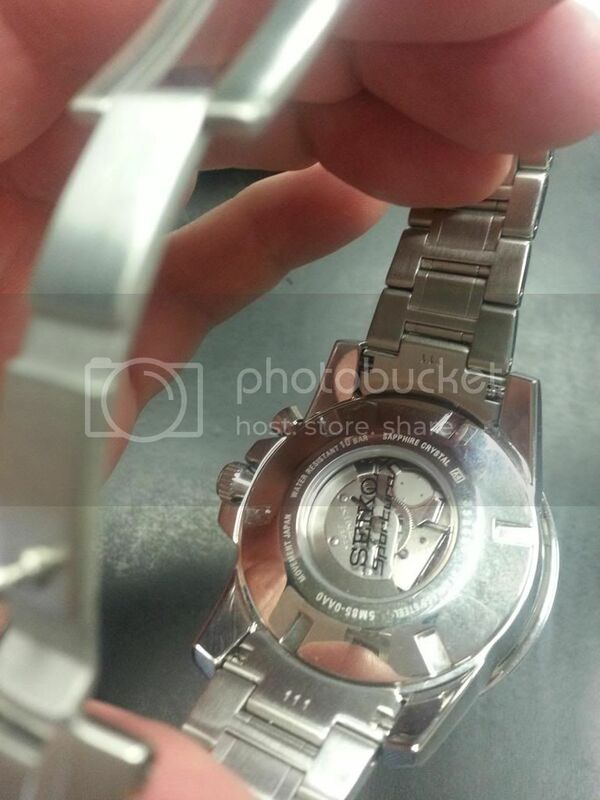 Oakley Minute machine- titanium edition. My wife got me this for our 20 year anniversary. Jargon, nice pics of your Citizen Eco. 'Tango Strap' is a nice added touch. Really sharp! Nice, easy to read dial. I like it. This is my very worn and much loved Christopher Ward Speed Hawk. Krav, I can see why you like it. It's a real knock-out, the knurled crown is a nice touch too! Is this a British-make? I'm assuming it has a Swiss-movement. 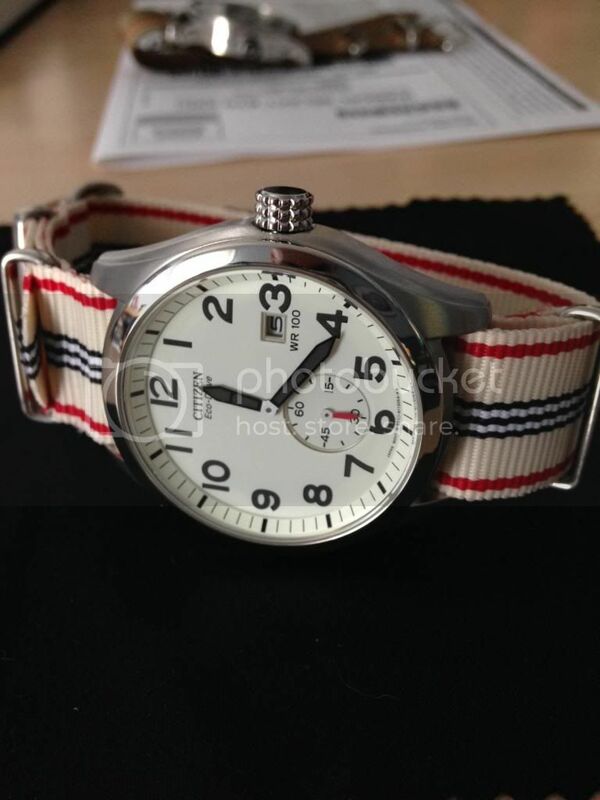 It looks to be about 44mm, am I correct? 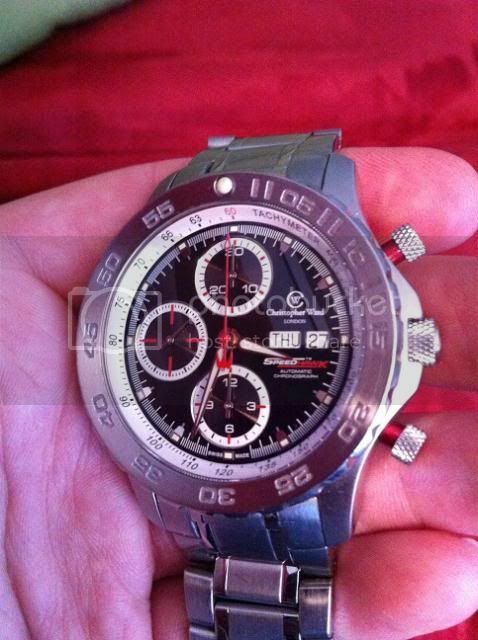 Thanks for sharing pics of this really-sharp chrono. 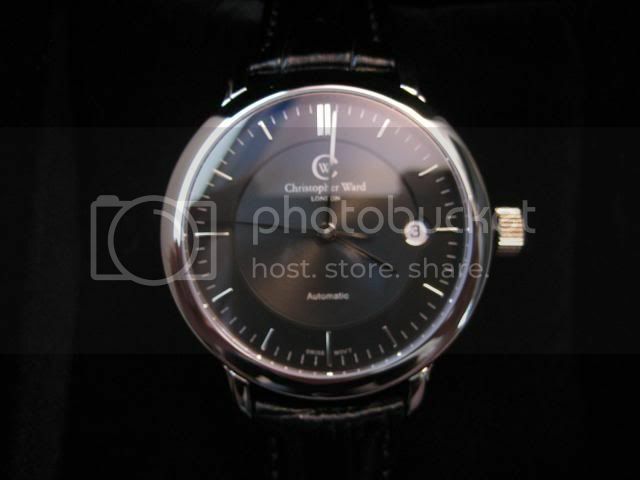 Here are a couple of pictures of my dress watch. 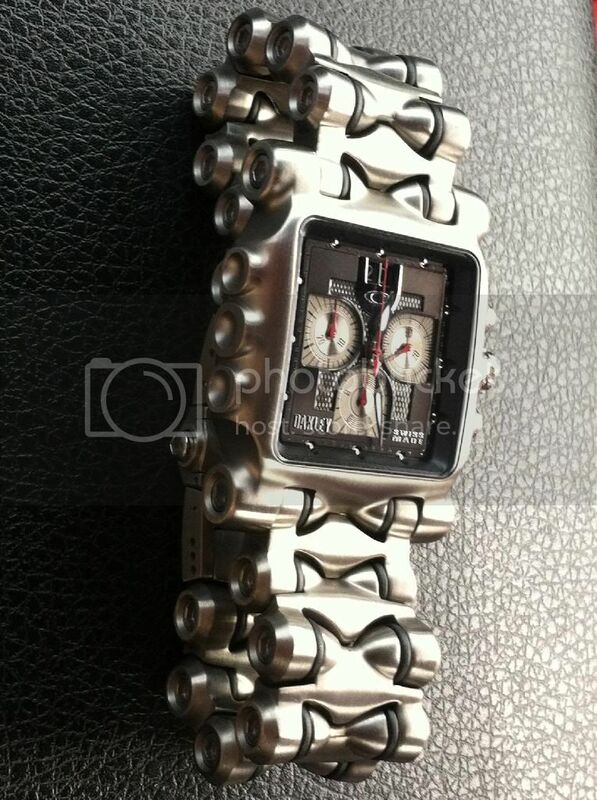 This one has a Swiss movement, but isn't Swiss Made. Seiko's are built to last a lifetime. One of my Breitlings... Love this watch. 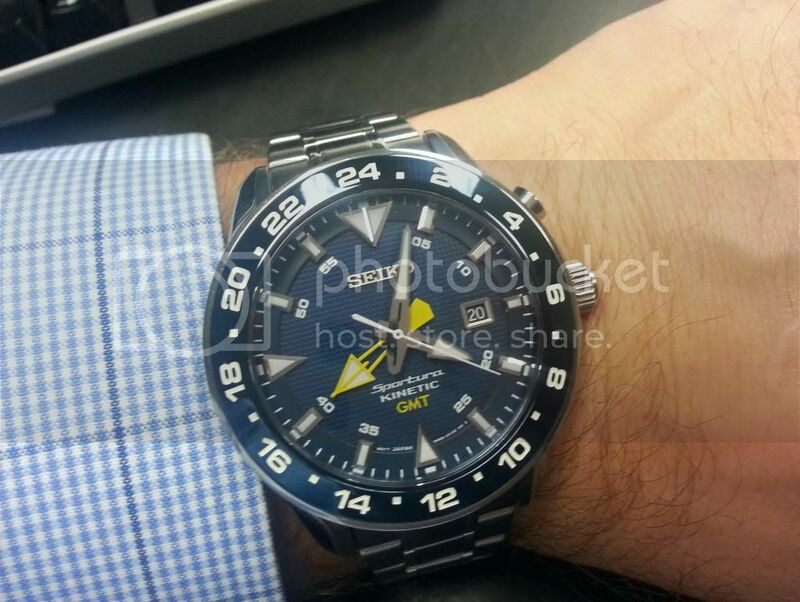 Excellent photograph of the "Navitimer", great pic! I purchased my first Seiko, in a Navy Exchange on Guam circa 1970. It lasted almost into the mid-80's.